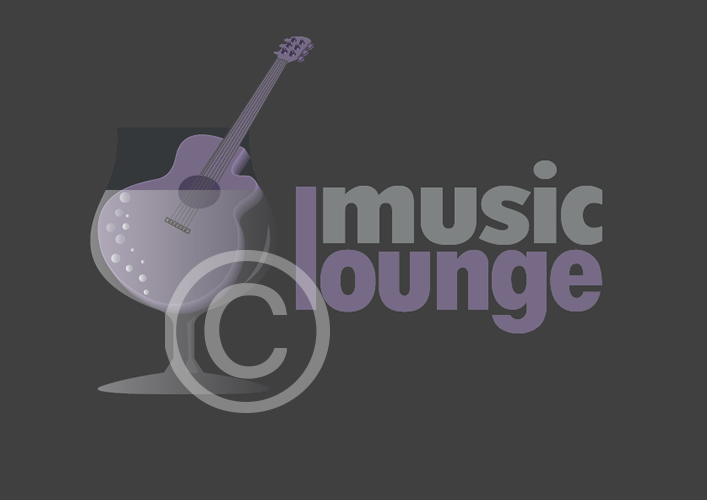 Music logo perfect for a music bar or music lounge. The logo has been developed as a vector with detail and shading. The logo can be recoloured to suit, we could use parts of the logo is you prefer.